Why use Waterview to let? We specialise in selling and letting properties by the water - waterview is all we do. We are passionate about the River Thames and so are our tenants. That's why they come to us to find their dream home. In partnership with Dexters, we have access to over 65,000 registered buyers and tenants, ensuring we get the best tenant at the best price. With over 25 years experience of letting waterview property, we know what attracts tenants. We'll make your property look great, with professional imagery and high-quality brochures. 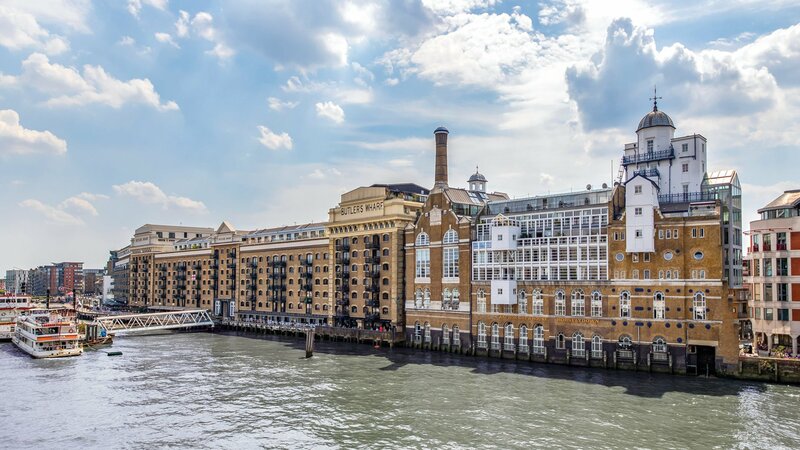 Our website attracts tenants looking for waterview properties all across London, but we don't sit back and hope someone calls us about your property. Our proactive lettings team gets to work, talking to every suitable tenant, encouraging them to view. Our robust referencing process means that only the best tenants can rent through us. Only 1% of our Landlords experience rent arrears against a national average of 37% according to the National Landlords Association (NLA). We aim to make our fees transparent so that everyone knows where they stand when it comes to costs. View our fees.